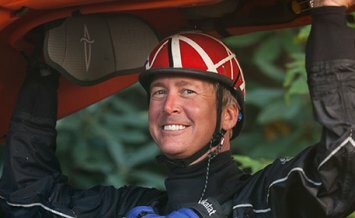 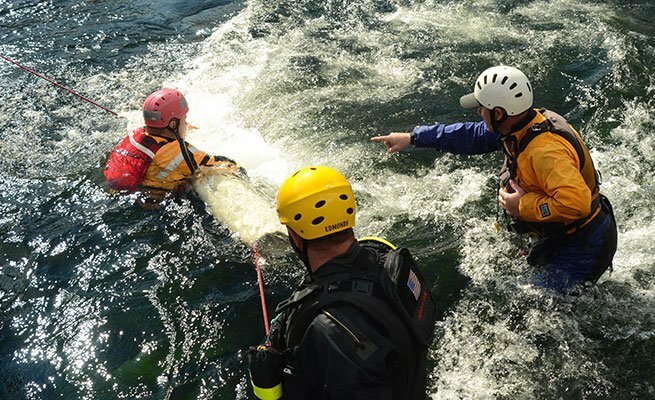 Taught by Rescue 3 International, the Whitewater Rescue Technician is a course for river enthusiasts who already have basic experience on whitewater rivers. 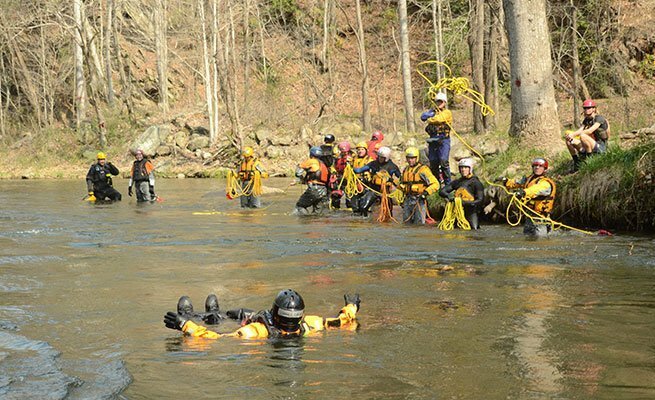 The curriculum focuses on hazard identification, situation recognition and the practice of common river rescue situations such as pins, entrapments and rope rescues. 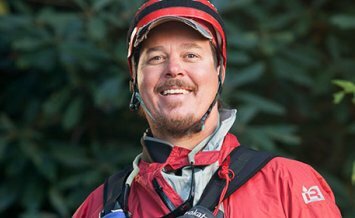 Students will learn fundamental life-saving skills that any whitewater kayaker or enthusiast should know. 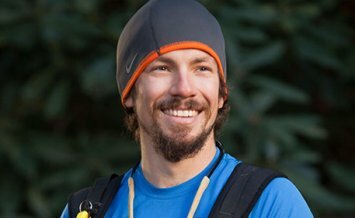 This internationally recognized course is written by professionals, for professionals. 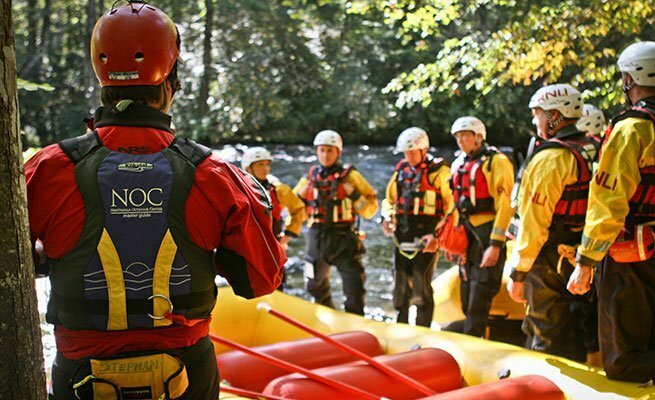 It is fast-paced and scenario based and requires familiarity with Class II whitewater. 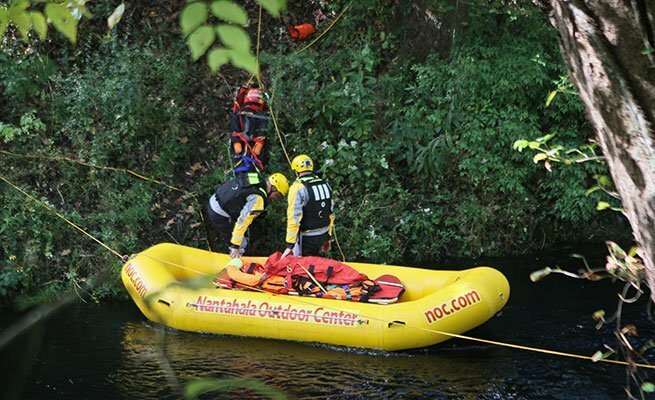 This certification is recognized by Rescue 3 International and gives students a 3-year certification after successful completion. 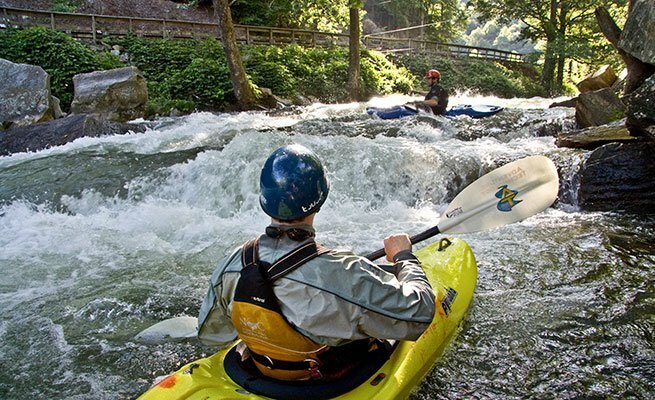 This course is designed for recreational boaters and kayakers with existing whitewater skills and comfort in Class II+ whitewater.